สมัครผ่านทาง E-mail volunteerservice@gmail.com โดยระบุกิจกรรม “สร้างสื่อการเรียนรู้ฯ 06 เมษา’62” ชื่อ/สกุล ……. อาชีพ…… E-mail …… เบอร์โทร……. 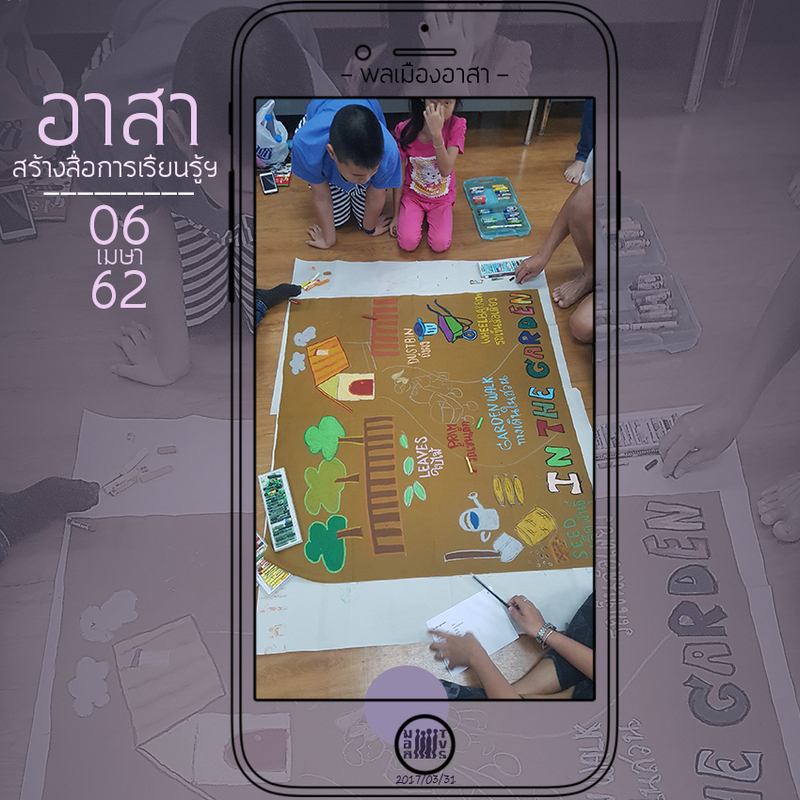 Volunteer to Create Learning Material for primary schools in urban poor and remote areas. 08:30 -09:00 AM Registration / Introduction to activity, get to know each other, meditation. Design /Create Learning material from given guideline with group member. Exchange learning of volunteer work.